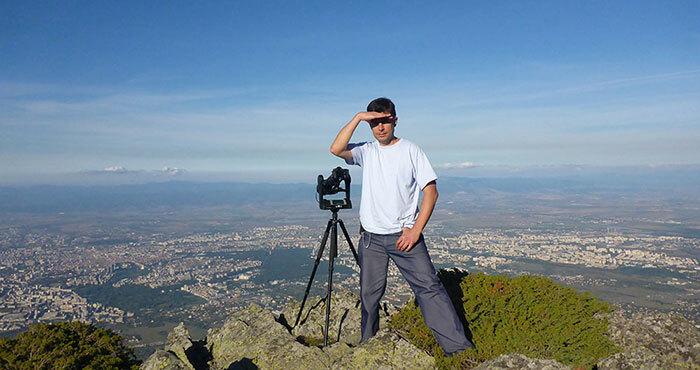 My name is Dimitar and I’ve been making virtual panoramas since 2006. In the “Occupation” field I usually enter “Photographer”, although I have a degree in Finance, but I am actually a freelancer. By religion I am a hypocritical Christian, because I only preach but never practice. Yet, my confidence is in Him alone!